Consensus Business Group Ltd., a London-based private equity firm, has committed $6 million to a new fund from Israel-based State of Mind Ventures, the companies announced last week. Collaboration between the two goes back to 2016 when CBG announced a $6-million investment in SOMV’s original venture capital fund. 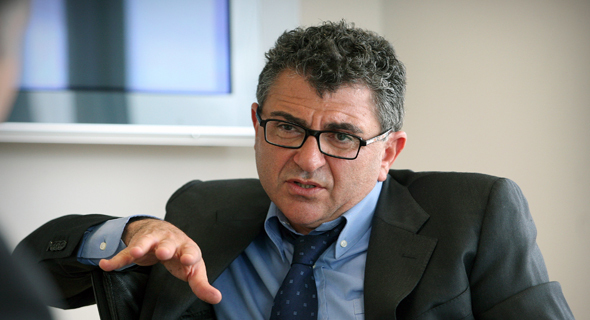 Led by Iranian-British businessman Vincent Tchenguiz, CBG invests in real estate, tech, energy, media and other industries. Tchenguiz’s company once held a minority stake in SCL Group, whose now-shuttered offshoot, Cambridge Analytica, is under investigation in the U.S. and U.K. over its use of personal data on Facebook users. SOMV is headed by Pinhas Buchris, a former commander of Unit 8200, Israeli intelligence equivalent of the NSA.